Bed Designs that suit you perfectly! Use our new bed additions as inspirations as you dream up your perfect space. 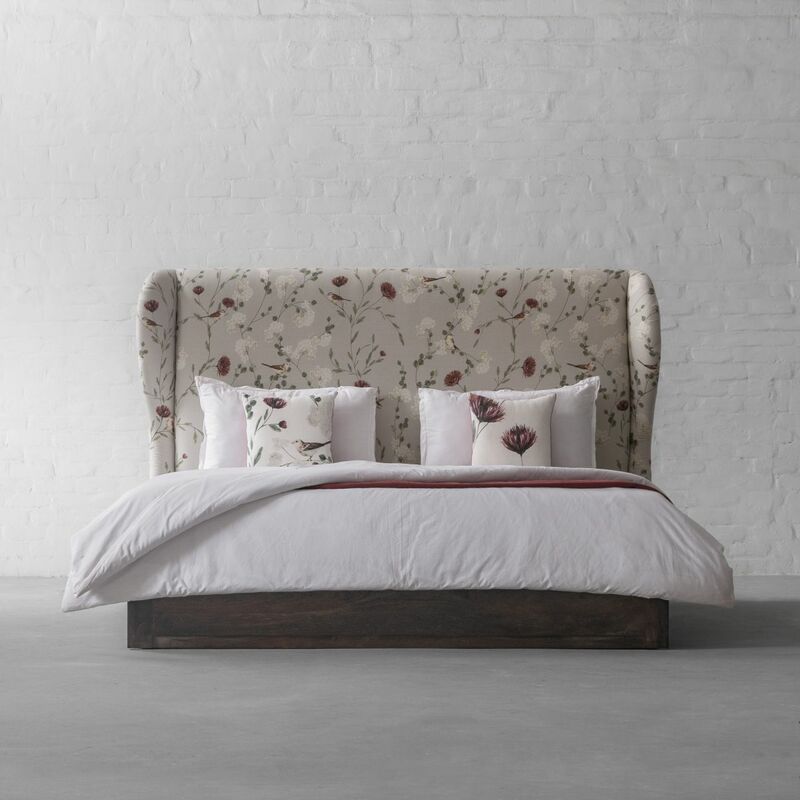 A provincial spin on a Classic style that emphasizes comfort and luxury, Chesterfield Bed creates an inviting and homey bedroom. 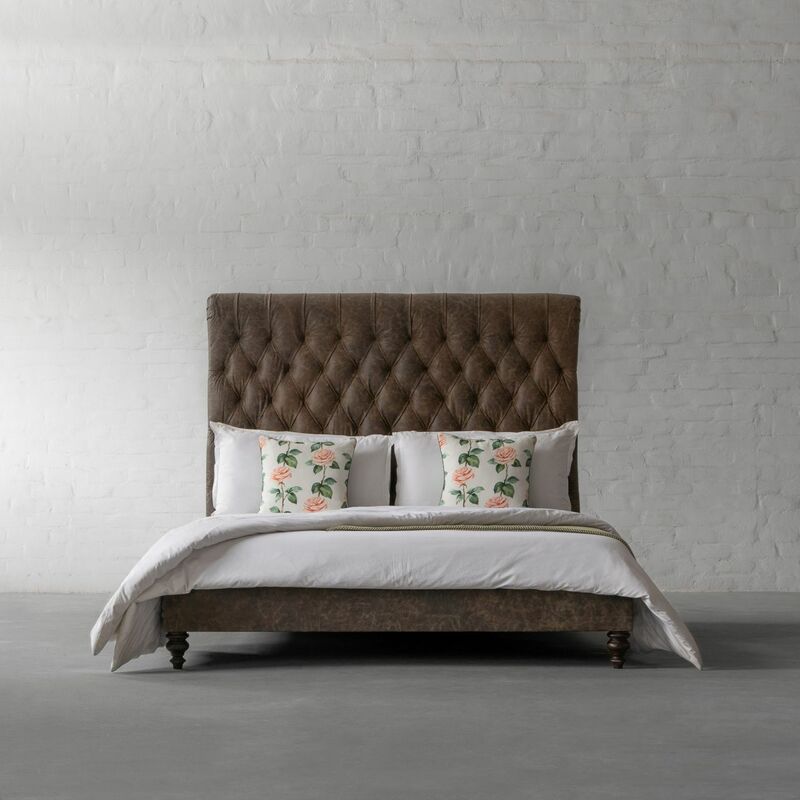 Plush and elegant, the hand-tufted headboard can be paired with a cushioned ottoman or a trunk or even a comfy armchair that will soften the appearance of your bedroom and make you sink in. For a tastefully retro appeal that is always on trend, see what our Mid-Century Modern Wingback bed can do for your bedroom. A palette of deep reds and greens alongside a reliable neutral background complements a clean and airy interior to create a bedroom that feels fresh and inviting. Browse these bed designs in 8 leather & 50 fabric options along with 3 bed frame styles to build the most suited combination for your abode. 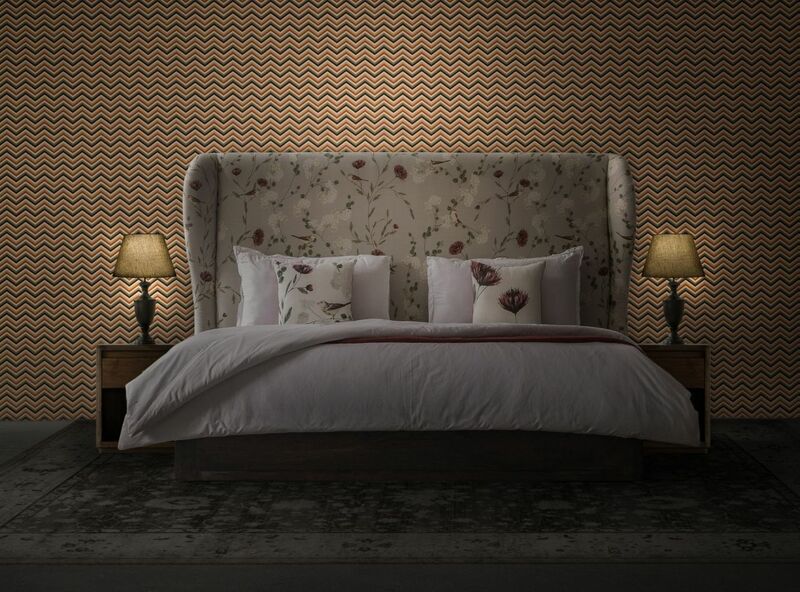 Stay tuned for the unveiling our all new Four Poster Bed!